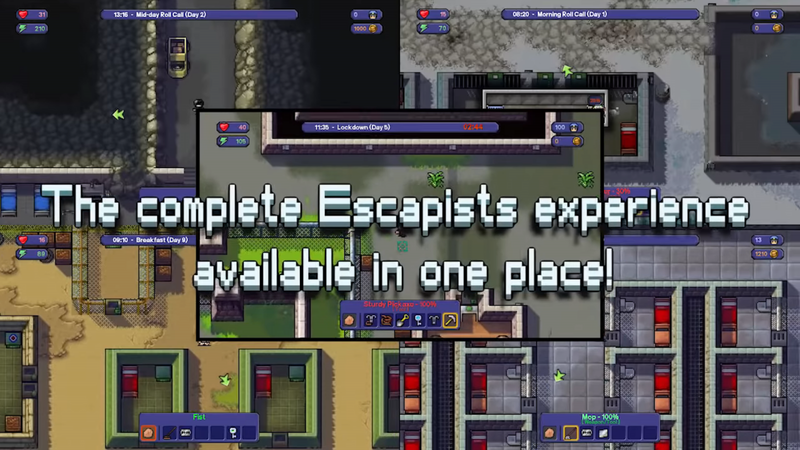 Team17 is now offering the latest update for The Escapists: Complete Edition on Switch. For the most part, today’s update boils down to several improvements and fixes. Update (3/1): Pre-orders are now open on Limited Run Games’ website here. 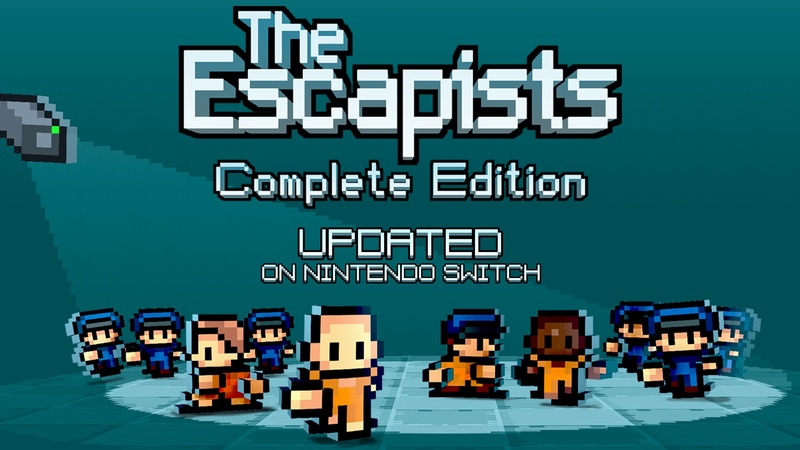 Original (2/25): The Escapists: Complete Edition can already be purchased from the Switch eShop. 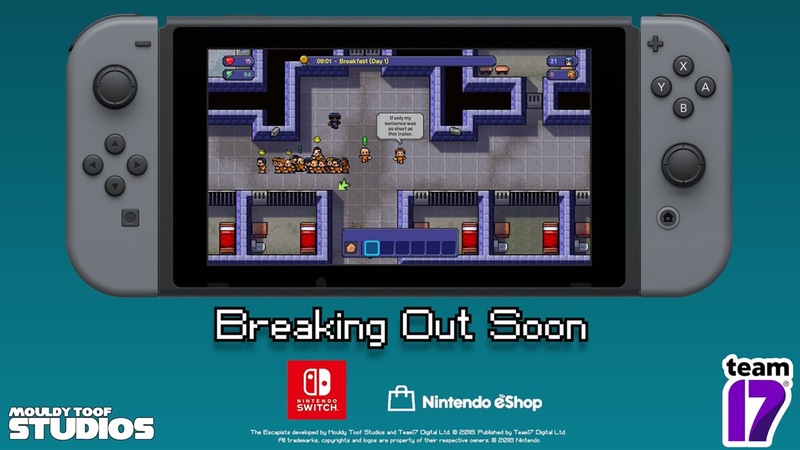 However, if you’re interested in a physical version, you’ll be happy to know that this will be available in the future. 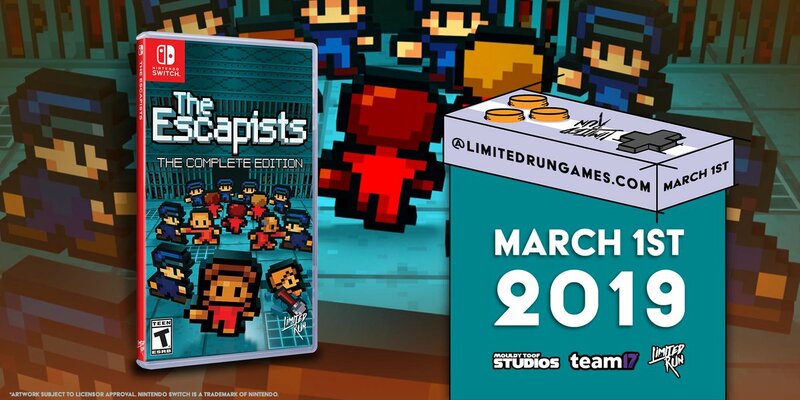 Limited Run has announced that it will be selling The Escapists: Complete Edition physically. Pre-orders go live on March 1 at 7 AM PT / 10 AM ET.